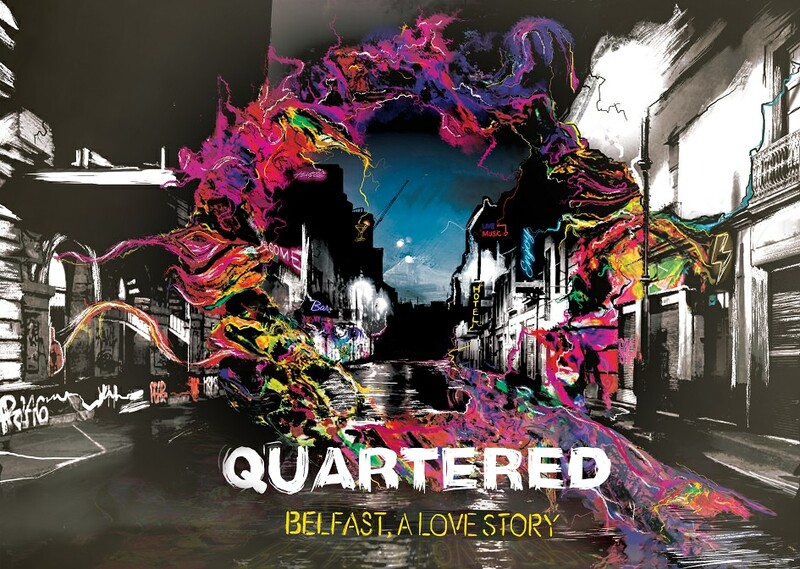 Brave, honest and funny; Quartered: Belfast, A Love Story is an immersive audio theatre journey that illuminates a whole new side to the city. Making familiar streets seem brand new and uncovering many of the secrets the city has to offer, Quartered is an invitation to audiences to experience Belfast from a different perspective. Exploring what it means to live and love in the city as an LGBTQ+ citizen, the show opens a conversation around how gender and sexuality form and shape how we move through our city, and how city moves through us. 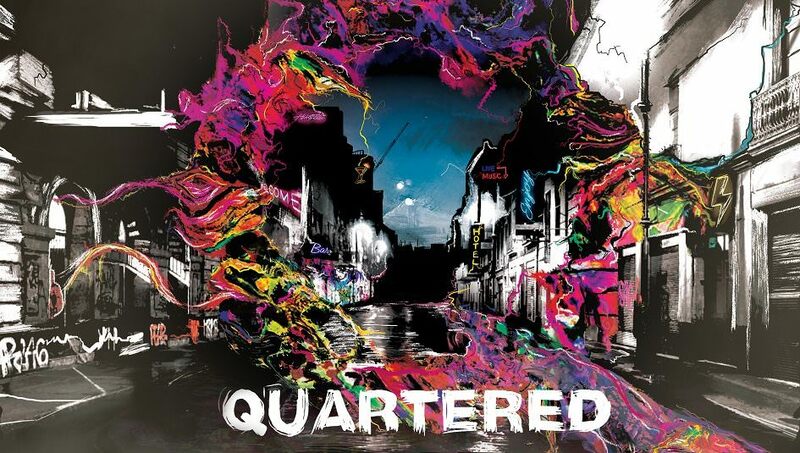 Written by Dominic Montague, directed by Paula McFetridge and voiced by Neil Keery; Kabosh is delighted to present Quartered as part of the conference and would like to offer delegates a special discounted rate of £5 per ticket to performances on Wednesday 20th June. Shows begin at The Dark Horse, Hill Street, and end at The Sunflower, Union Street, each show lasts approx. 1 hour. Show times on Wednesday 20th June are 4:30pm, 5:30pm. 6:30pm and 7:30pm. Audience capacity is limited to six people per show. Delegates can book at the conference registration desk in the Lyric. We are organising taxis to take people from the Lyric to the Dark Horse at the appointed show times. You are encouraged to bring your own headphones but additional will be available on site. It’s a promenade performance so dress for the weather!